"Went today for the first time and it was so much fun! the staff was so nice and helpful. i will definitely be returning." - Jen P.
"Relaxing and friendly atmosphere ;) All the workers are so helpful. 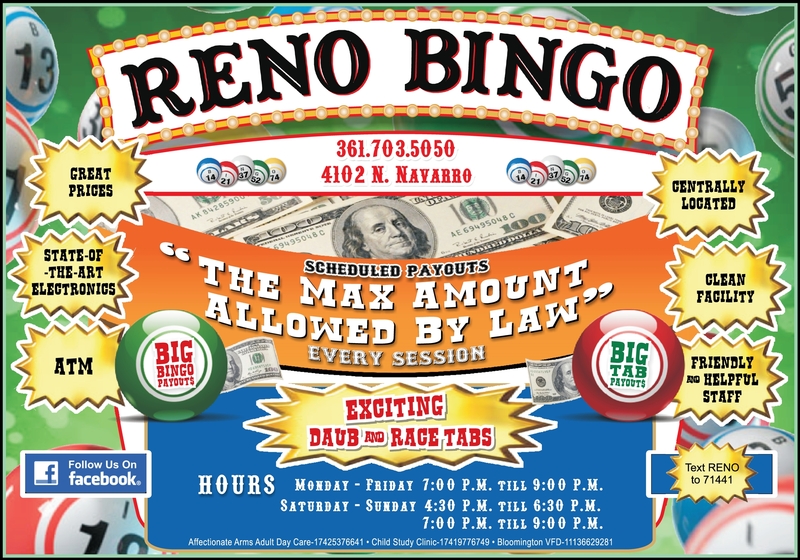 Friendly clean bingo hall." "I love going there and playing bingo and spending my time there it's so much fun."